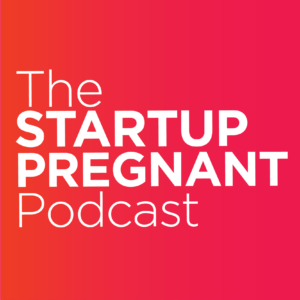 The first pillar of Startup Pregnant involves the podcast interviews I do every week with exceptional women, and if nothing else grew from this venture it would still be MORE than worth it to learn from the conversations we are having around business and parenting. 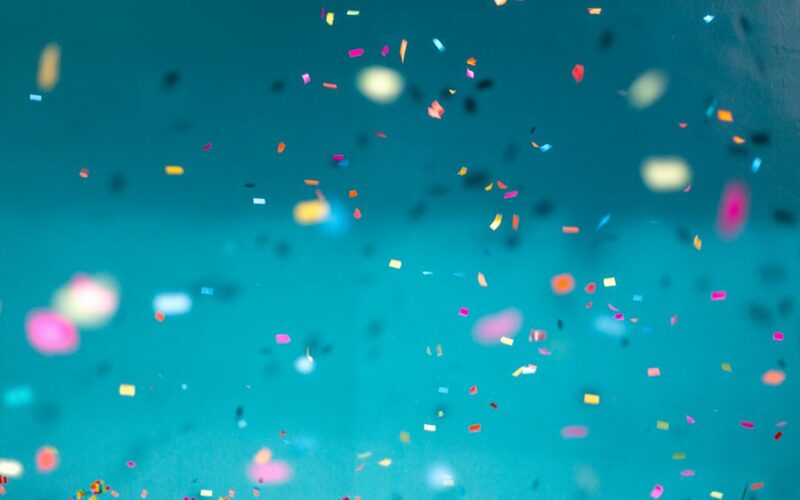 But I recently launched the second pillar (and first paid offering associated with Startup Pregnant), the women’s leadership circle mastermind. Today, I’m walking you through what it takes to put together a mastermind and explaining why I chose to do it now—in the middle of my second pregnancy. I discuss the lessons I learned about lead time and marketing, discussing exactly how I went about promoting the soft launch. Listen in to understand how building a niche audience served me in finding the right people for the mastermind group and learn why you shouldn’t give up after one launch!